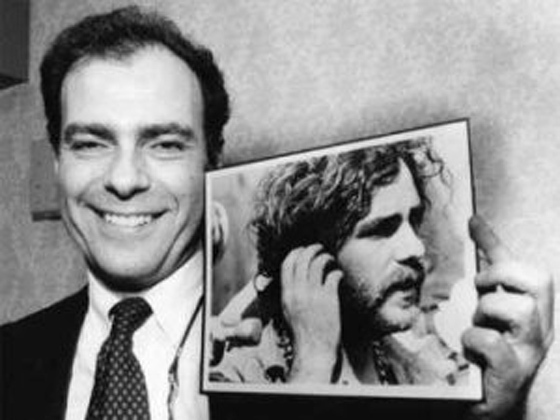 Jerry Rubin (July 14, 1938 – November 28, 1994) was an American social activist, anti-war leader, and counterculture icon during the 1960s and 1970s. During the 1980s, he became a successful businessman. A life without surrender is a life without commitment. Every person on the streets of New York is a type. The city is one big theater where everyone is on display. I am a child of America. If ever I'm sent to Death Row for my revolutionary 'crimes,' I'll order as my last meal: a hamburger, french fries, and a coke. I didn't get my ideas from Mao, Lenin, or Ho. I got my ideas from the Lone Ranger. I'm famous. That's my job. Nothing is more American than revolution. Our message: Don't grow up. Growing up means giving up your dreams. Smoking pot makes you a criminal and a revolutionary. As soon as you take you first puff, you are an enemy of society. Some of the greatest social reformers of our time were wealthy. The back seat produced the sexual revolution. The problem with fame is that you get frozen in one frame and nothing you can do can alter the nature.